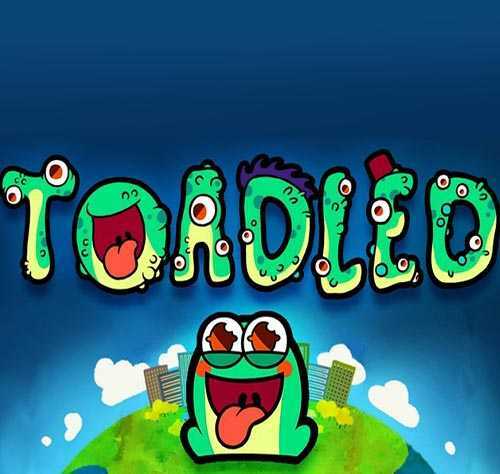 Toadled is an Action and Casual game for PC published by K Bros Games in 2018. Take the control of a hungry frog to make him bigger! The little frog wants to eat everything around! This frog has the ability to eat anything that he sees.